James recently finished A-Levels, including Economics, which has given him an insight into finance. He's currently studying his Business Administration NVQ Level 3. 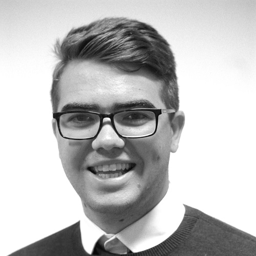 James works in the Finance Department and focusses on invoicing.